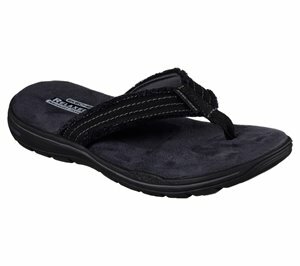 Skechers - Relaxed Fit: Pelem - Emiro $45.95 Free Shipping! 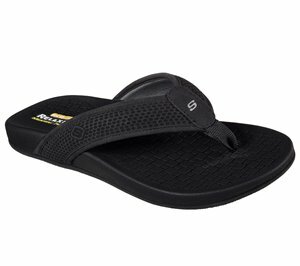 Skechers - Relaxed Fit: Supreme - Bosnia $46.95 Free Shipping! 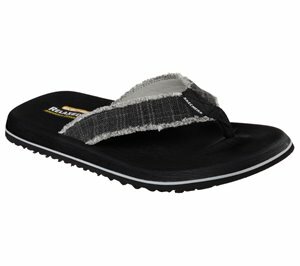 Skechers - Relaxed Fit: Reggae - Naleno $46.95 Free Shipping! 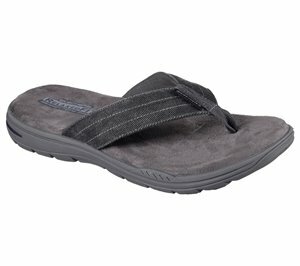 Skechers - Relaxed Fit: Evented - Rosen $45.95 Free Shipping! 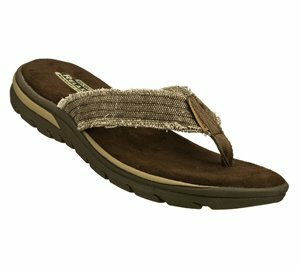 Skechers - Relaxed Fit: Evented - Arven $45.95 Free Shipping! 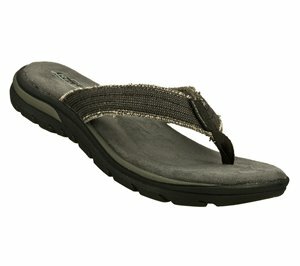 Skechers - Relaxed Fit: Reggae - Belano $46.95 Free Shipping! 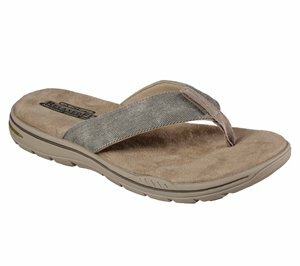 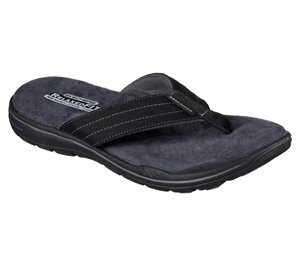 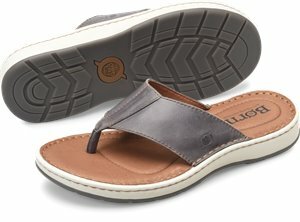 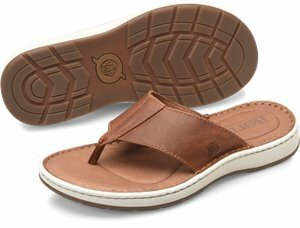 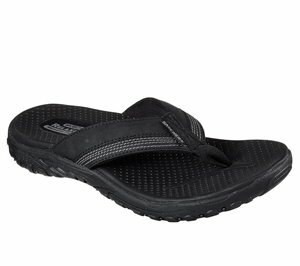 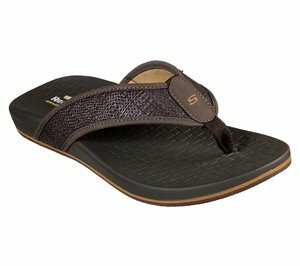 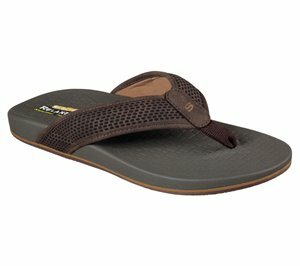 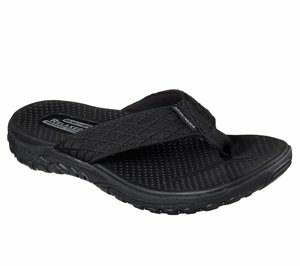 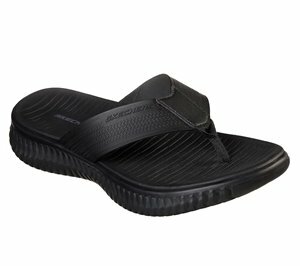 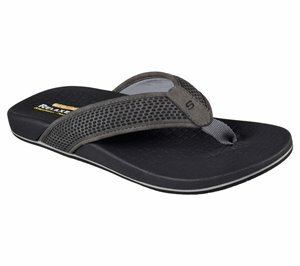 Skechers - Relaxed Fit: Tantric - Salman $46.95 Free Shipping! 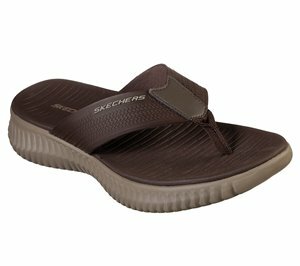 Skechers - Relaxed Fit: Reggae - Cobano $51.95 Free Shipping! 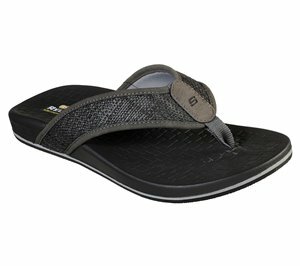 Born - Krumes $85.00 Free Shipping!